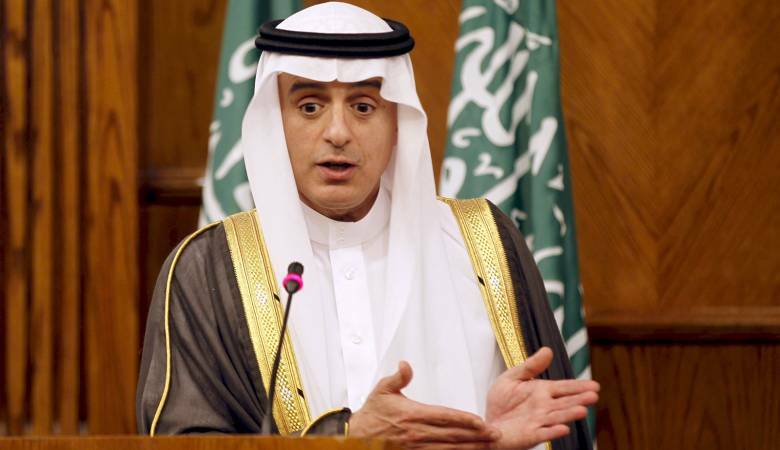 The Follow-up Committee for the Implementation of Resolutions and Commitments of the Arab Summit held a meeting today at the ministerial level, under the chairmanship of the Minister of Foreign Affairs of the Kingdom of Saudi Arabia, Adel bin Ahmed Al-Jubeir with the participation of Ministers and Heads of Delegation of the Member States of the Committee. The Committee reviewed the report prepared in a meeting held last Sunday at the level of permanent delegates to follow up implementation of the resolutions of the Arab Summit held in Dhahran, Kingdom of Saudi Arabia and the extent of commitment of the countries to each resolution. The report was submitted to the 150th session of the Council of the Arab League at the level of Arab foreign ministers to be held later today to be prepared for the next Arab summit in Tunisia.